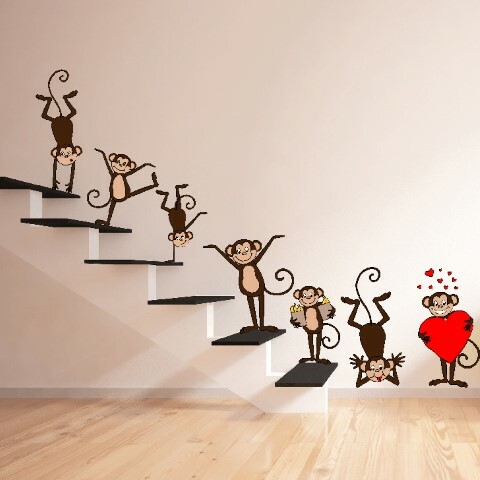 As the perennial jetsetters of the print world, our wall stickers are happiest when they’re on the move. 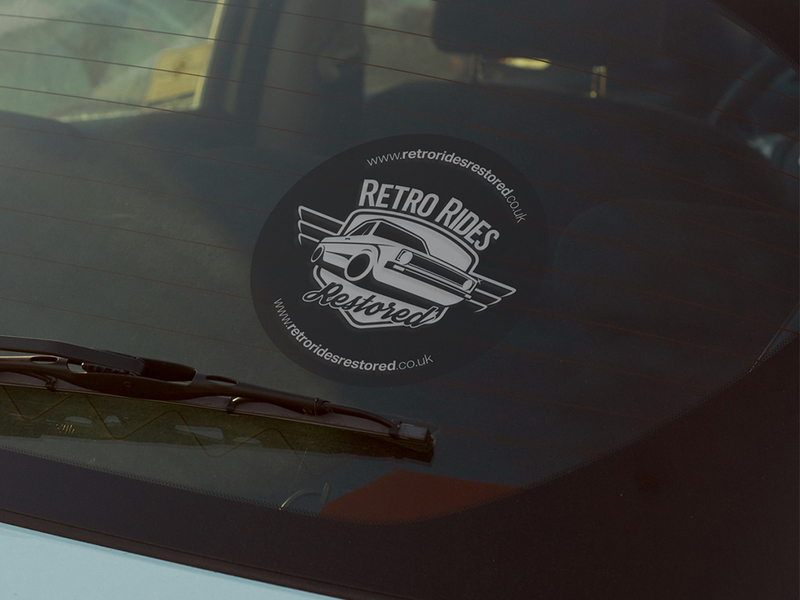 Featuring a special repositionable adhesive, they love being stuck and restuck time and time again without leaving residue. 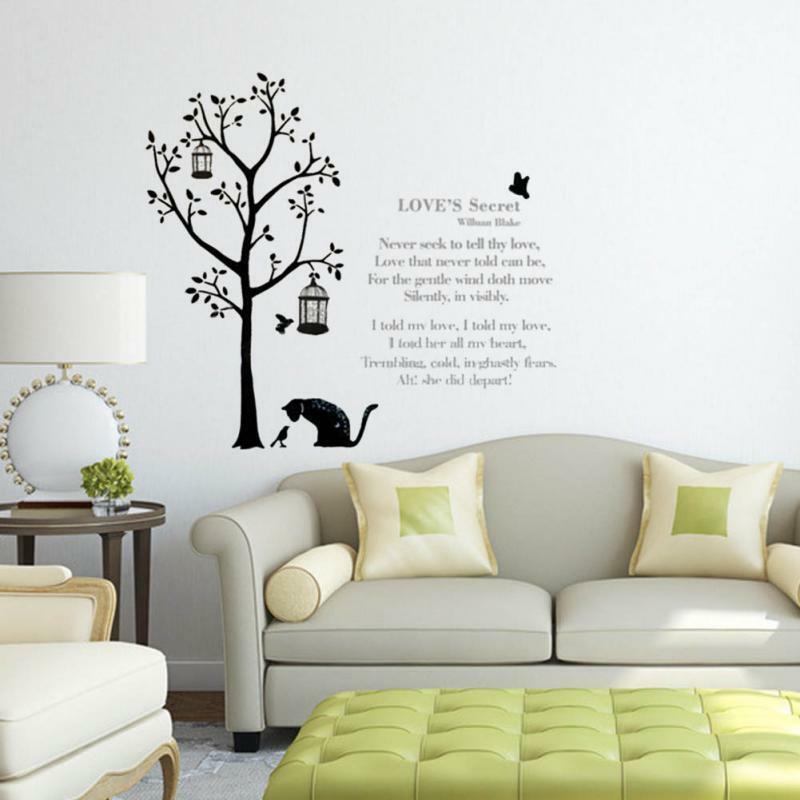 Travel can be an exhausting business; thankfully, our wall stickers can be washed in warm water, refreshing them and removing any grime accumulated along the way – until they’re fresh and ready to be stuck all over again. 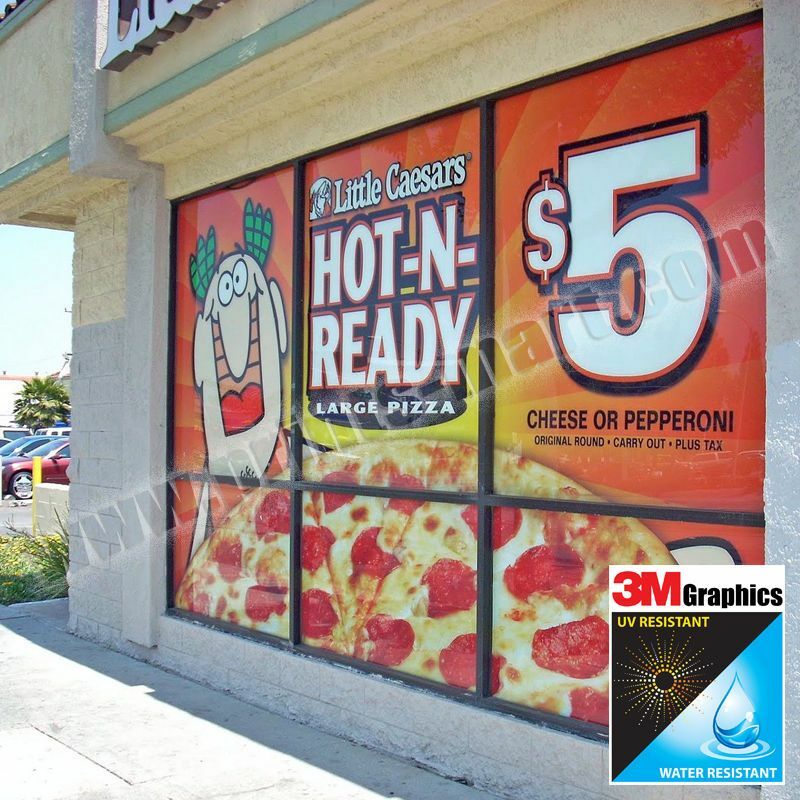 For more information on preparing your vinyl sticker artwork for print click here. 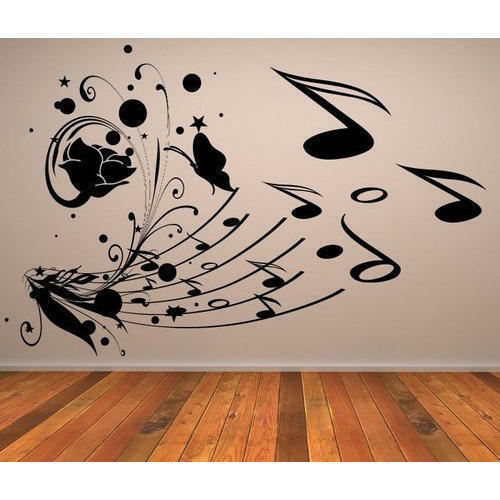 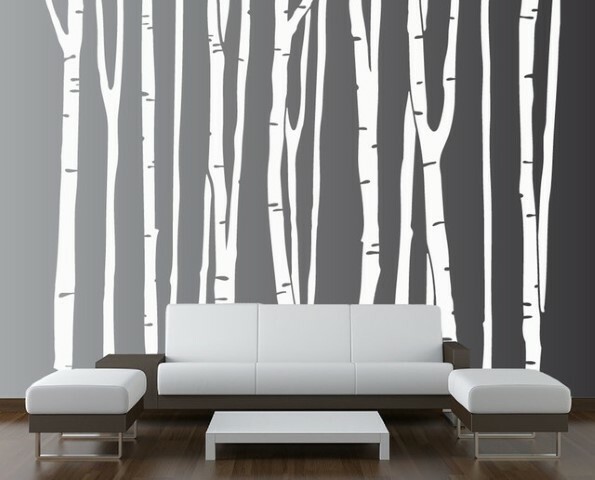 It’s true that our wall stickers thrive best on smooth, flat surfaces, but walls aren’t their only habitat of choice. 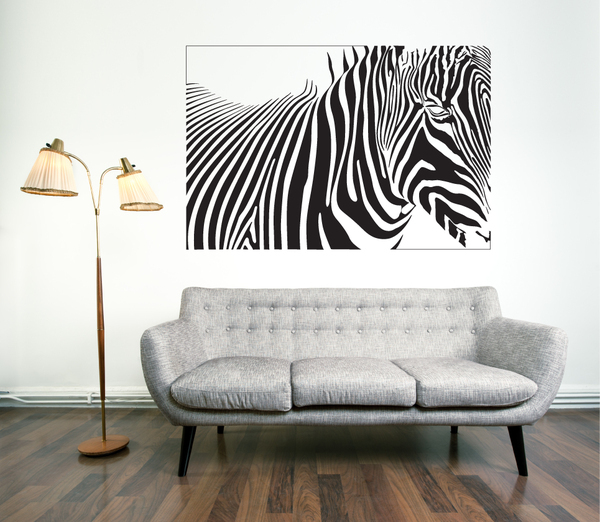 They just love clinging to the latest technology as laptop and iPhone skins, and work beautifully as short-term exhibition or store promotion graphics. 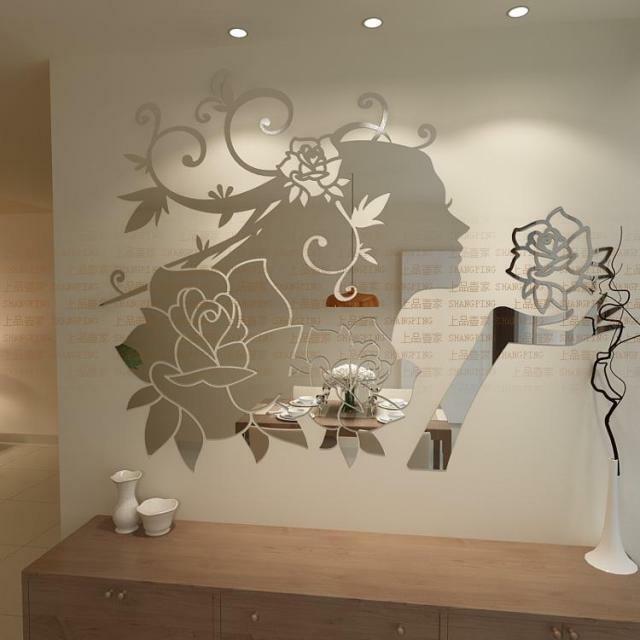 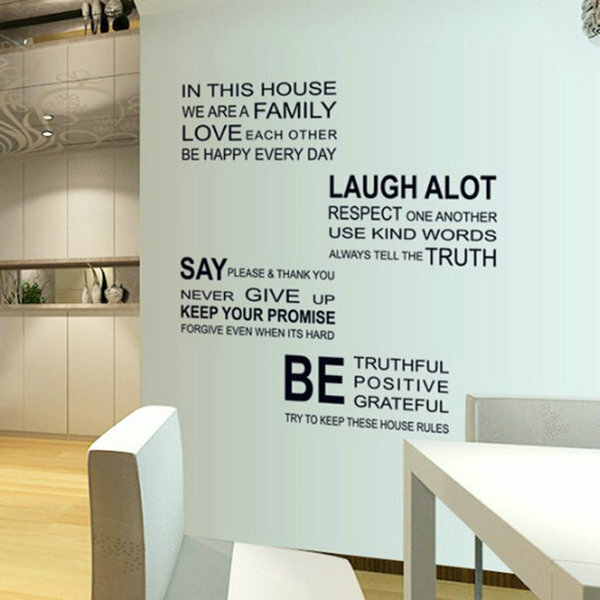 For branding, promoting or brightening up your home or workplace, our wall stickers will step up time and again.